The University of Houston Libraries fall 2018 newsletter is now available. 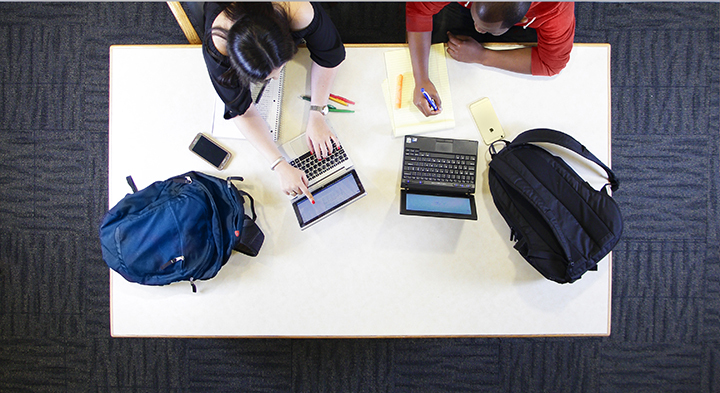 Read about the Alternative Textbook Incentive Program, scholarship winners, new acquisitions, and more. Tuesday, November 27, 2018 is #GivingTuesday, a celebration of giving fueled by the power of social media, collaboration, and generosity. University of Houston Libraries joins the University’s special one-day campaign, #GivingCoogsDay, in concert with the global movement of giving. #GivingTuesday is your opportunity to help us empower and transform the lives of our students, faculty, and campus community. 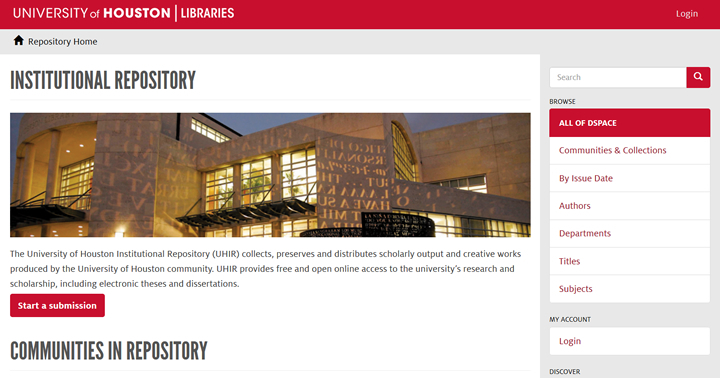 The University of Houston Institutional Repository (UHIR) collects, preserves, and distributes scholarly output and creative works produced by the UH community. UHIR provides free and open online access to the University’s research and scholarship. 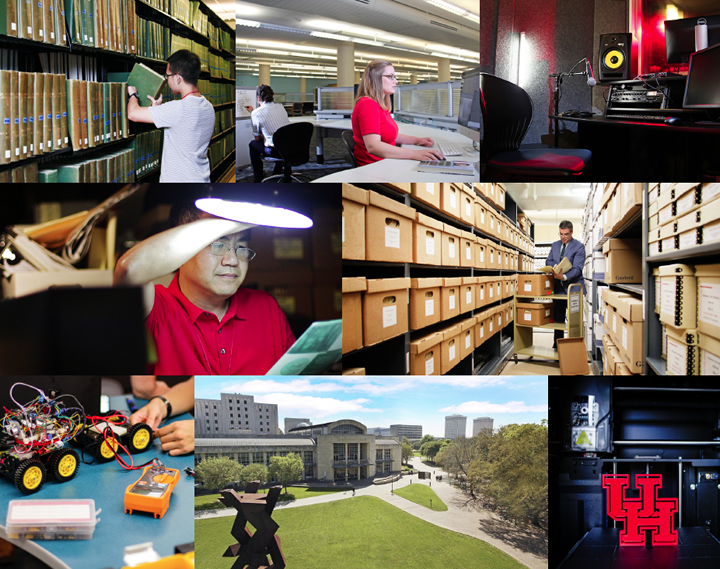 The University of Houston Institutional Repository (UHIR) collects, preserves and distributes scholarly output and creative works produced by the University of Houston community. Irene Ke, psychology and social work librarian at University of Houston Libraries, will give a presentation on Libraries resources for graduate and professional students at the next meeting of the Graduate and Professional Student Association (GPSA) on December 4. 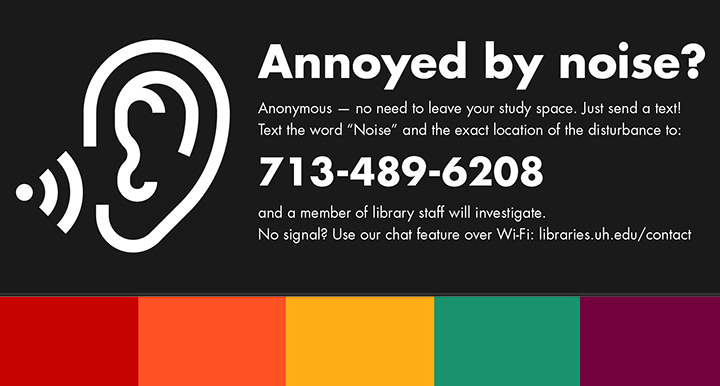 The open meeting will take place in the Student Center South – Midtown Room from 3-4pm. Refreshments will be provided. 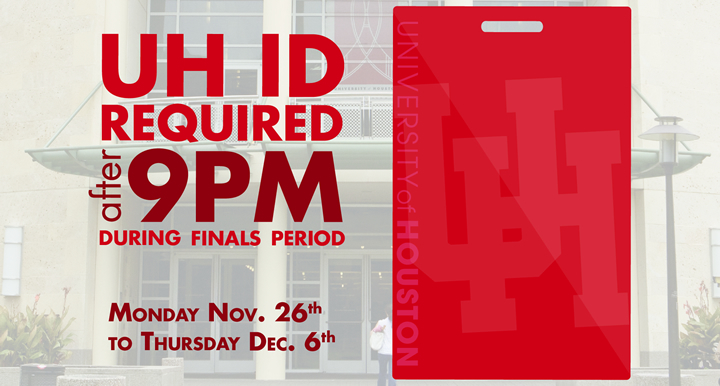 The GPSA is a registered student organization for all masters, doctoral, and post-baccalaureate students in all colleges at the University of Houston. The GPSA hosts open meetings each month to transparently discuss organizational business, gather questions and concerns from the community, and host speakers and workshops on areas of interest for the grad/professional student community. The 2018 Zine Fest Houston is scheduled for Saturday, November 17, at Lawndale Art Center from 12 noon to 6pm. Attendees can browse zines, prints, and artwork produced by creatives across Texas and the Gulf Coast; and chat with librarians and archivists about zine, history, and more. The Zine Fest Houston Records will also be on display at the event. The collection of zines (self-published, non-commercial booklets or magazines) and related ephemera documents regional and national zine culture. 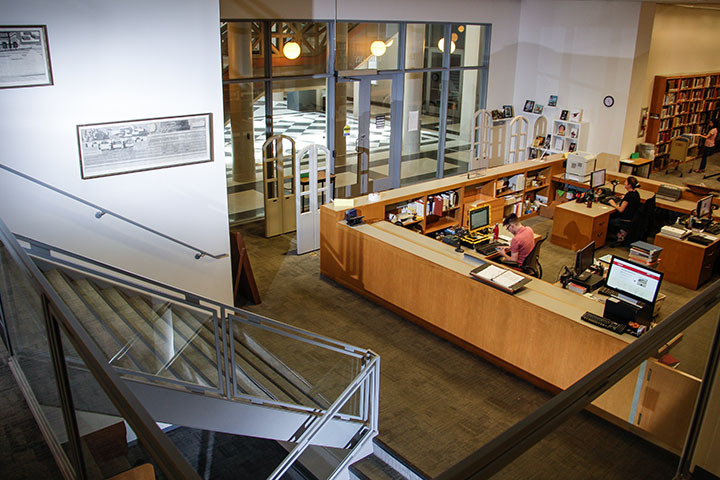 Preserved and made accessible by UH Special Collections, materials in the collection range from the 1980s to present, with a focus on art, feminism, LGBTQ issues, Latinx culture, and humor. For more information on the event or the Zine Fest Houston Records, contact Lisa Cruces. The William R. Jenkins Architecture, Design, and Art Library will host a pop-up art library at the University of Houston Fine Arts Courtyard. Students are invited to browse and check out art books while enjoying free hot chocolate. The pop-up library will be open on November 26 from 10:30am – 12:00pm, and November 27 from 2:30 – 4:00pm. What is open author carpentry? Join our digital scholarship coordinator Taylor Davis-Van Atta for a hands-on workshop and discussion around open scholarly practices. This session will explore tools and strategies for making your existing research portfolio more visible and widely read, and we’ll discuss how these practices can be integrated into your research and publishing workflows moving forward. The workshop will have a humanities focus, but the great majority of the principles and strategies can also be applied in other disciplines. Please bring a laptop if possible, but one is not necessary.